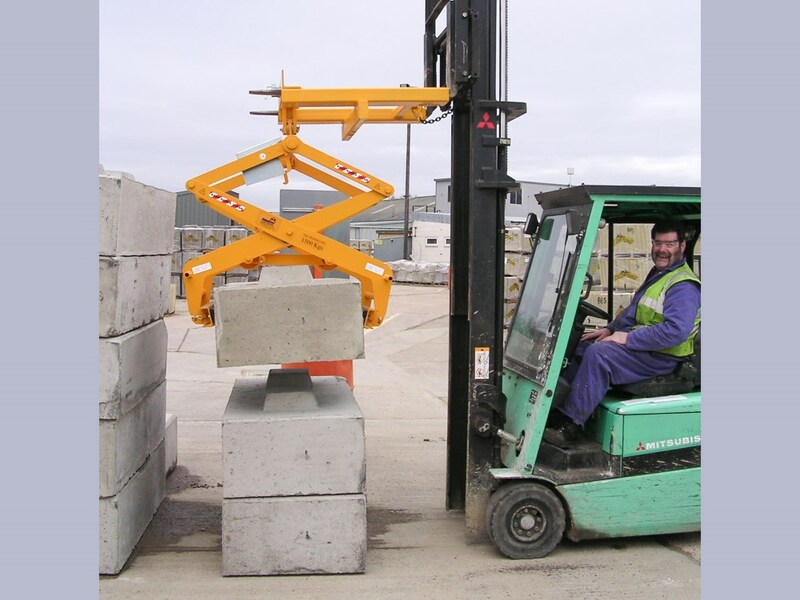 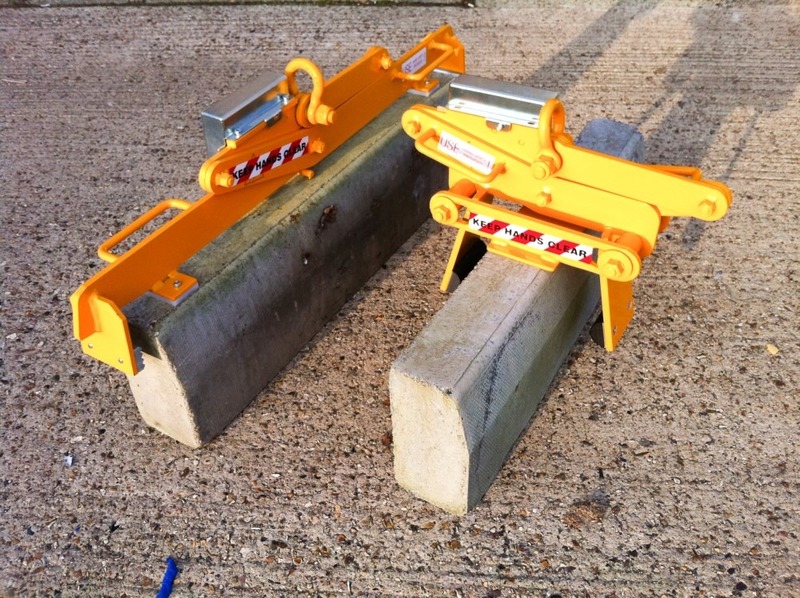 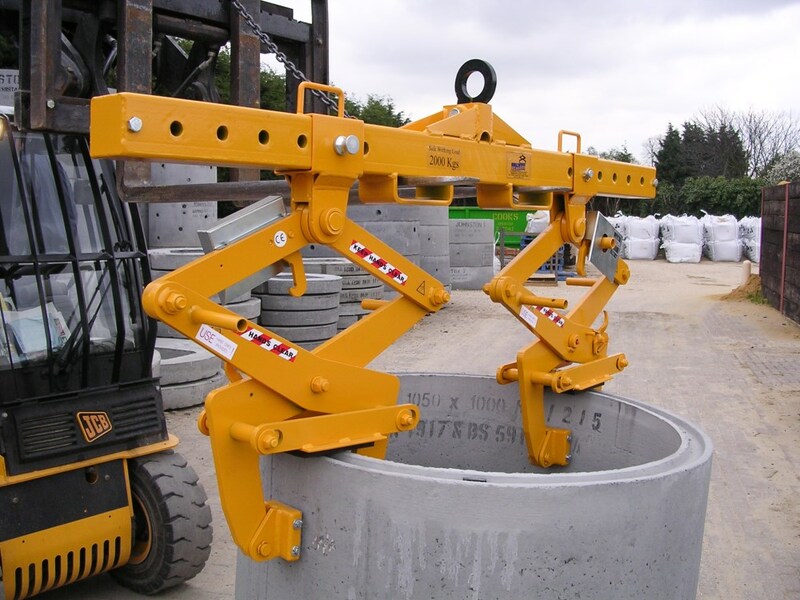 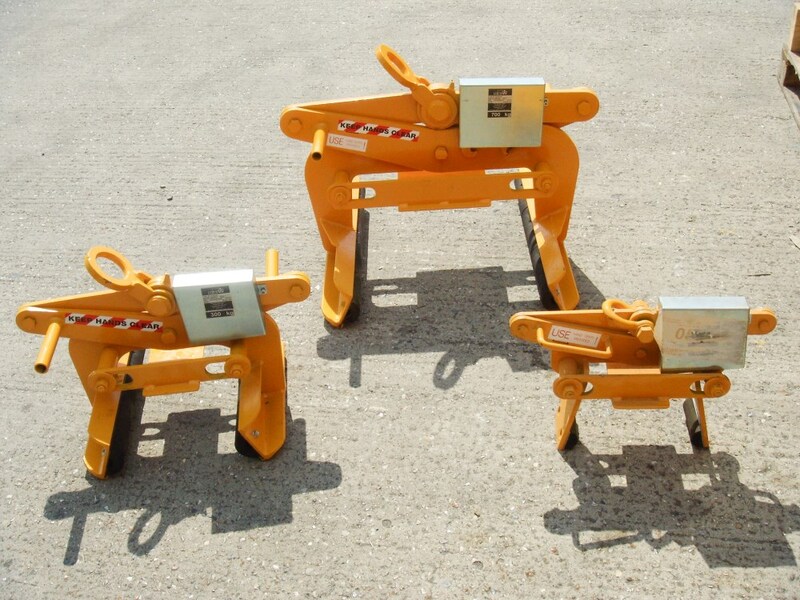 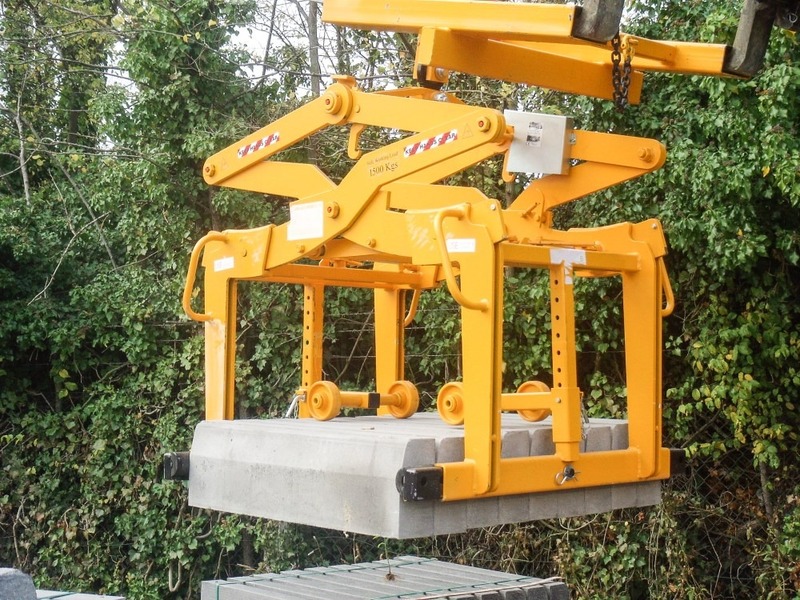 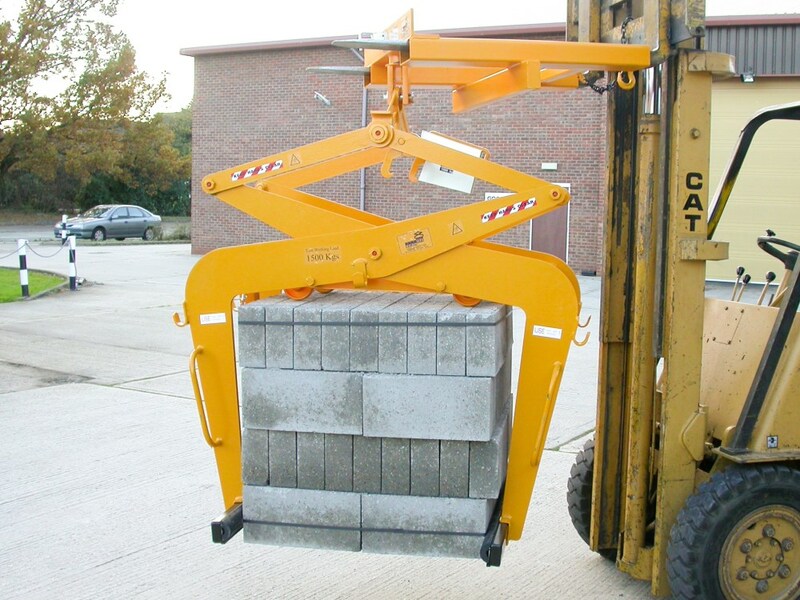 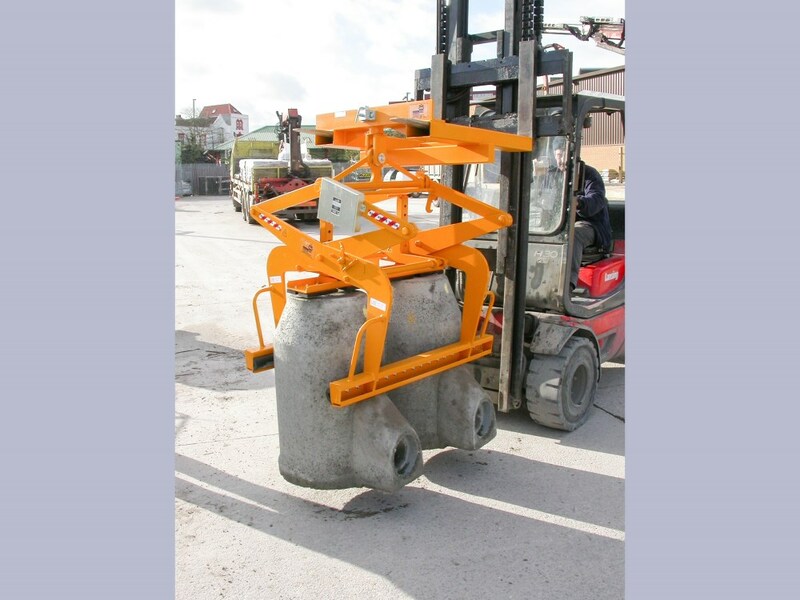 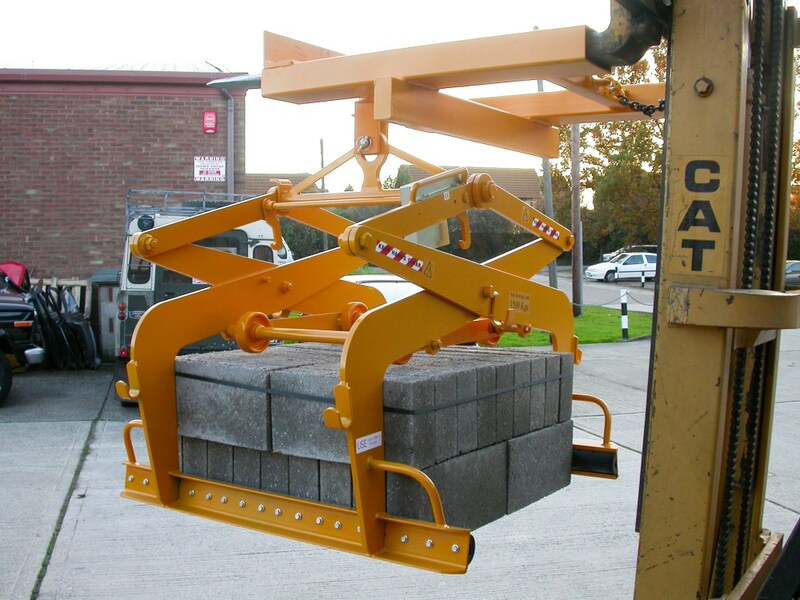 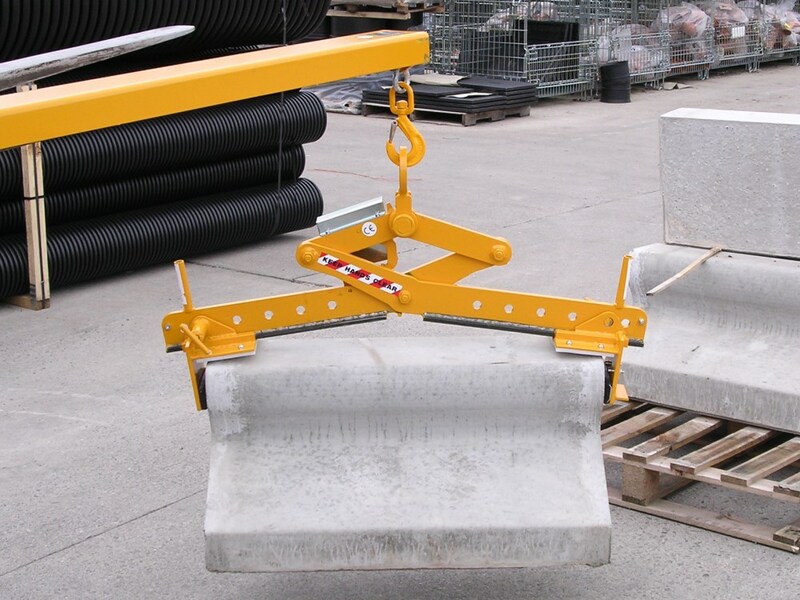 Adjustable free-height allows Type 610A to grip single/double layers of kerbstones/blocks as well as packs of pavers. 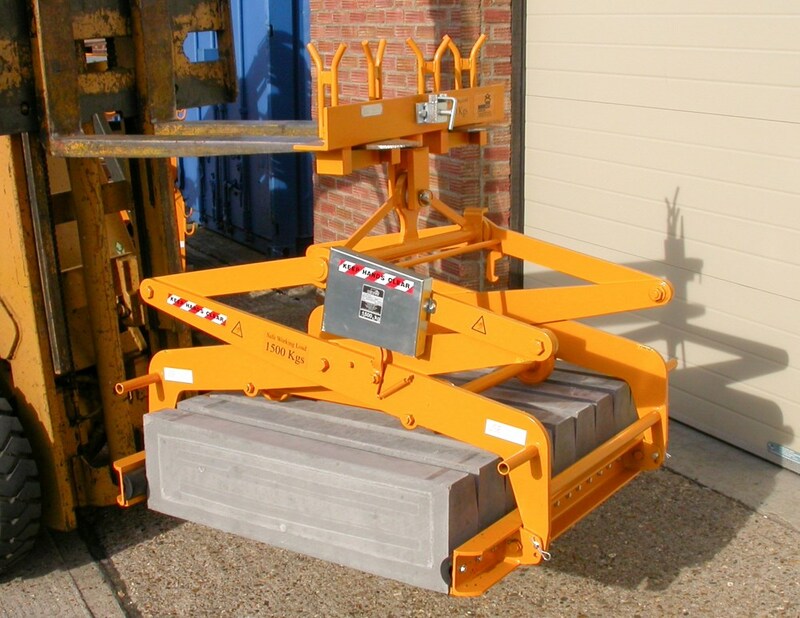 Type 610A is effectively Types 889 & 609 combined. 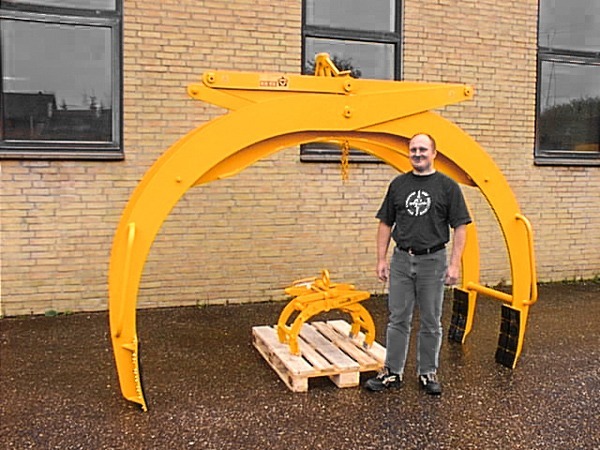 SWL 1500kg.